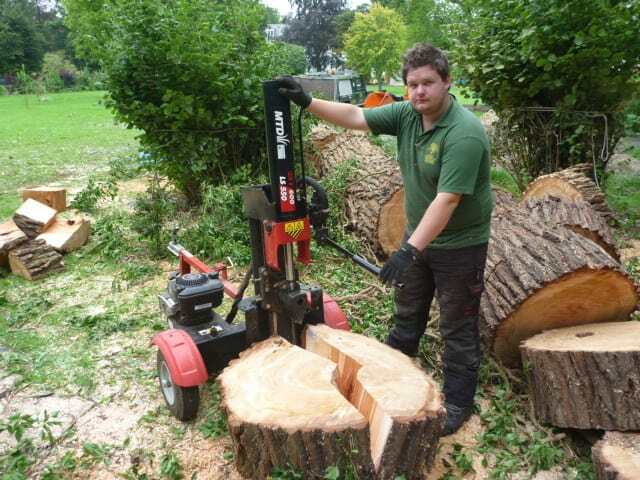 Once felled the tree was sectioned and split using our 25 tonne log splitter. We produced over 12 cubic metres of firewood. 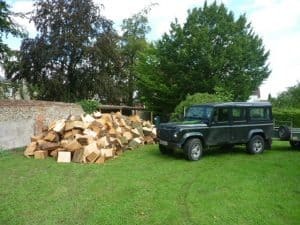 How does a tree live?